Steve has also started up a new YouTube channel where he's posting videos on relics & artifact preservation. Be sure to subscribe! 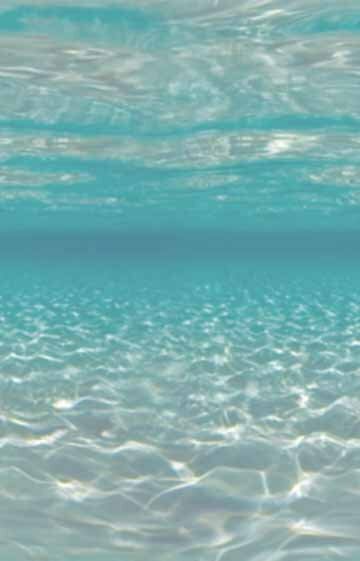 Come see Spencer, Steve, Forrest Phillips and Mark Tant - they'll be in our 14' deep, heated indoor pool! Here's a new video showing our inland claim - come join us! 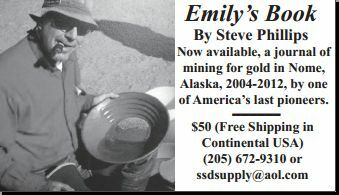 For 20 years Steve Phillips has been going to Nome Alaska each summer as a gold prospector, miner and dredger. He has now published his dive journal, 'Emily's Book', for 2004 through 2012 containing 200 pages of info and over 200 photos. 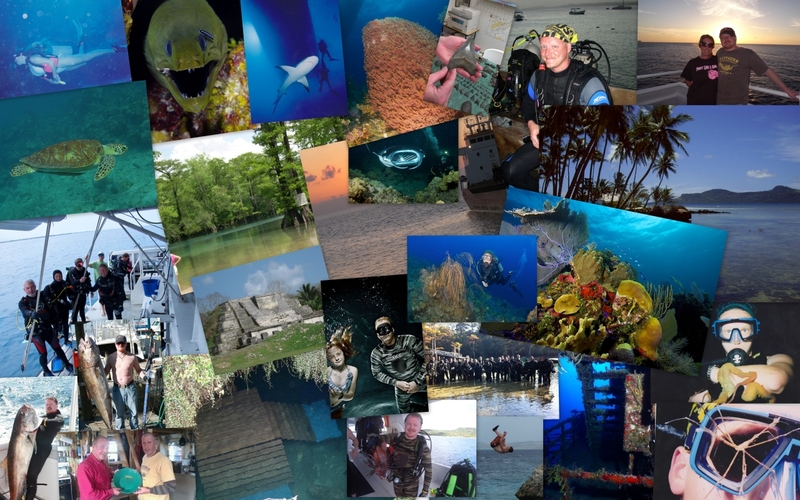 Click below for trip reports & pics from our latest trips, NEW dive trip announcements, info on our new SCUBA CAMP, and our Popular Executive SCUBA Classes.